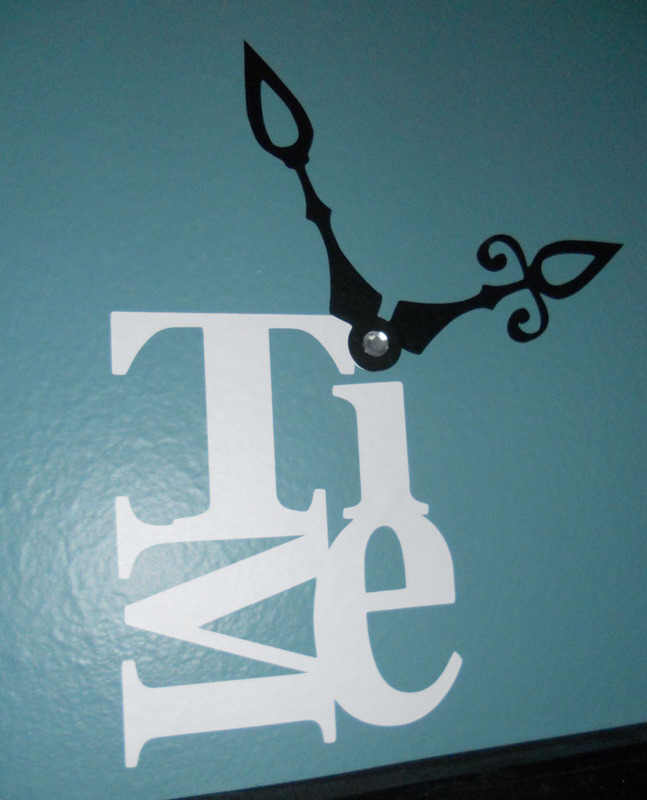 So the other night I stayed up until 3:30am making a variety of vinyl cut-outs with my Cricut Expression 2 and Gyspy. I couldn't stop and I wasn't even tired, but decided for that I better go to bed and finish up the next day. I've always loved vinyl as a home decor option, but until recently I'd always ordered it created by someone else. But now with my Cricut Expression and a load of great vinyl by the sheet from Oh My Crafts I couldn't stop. 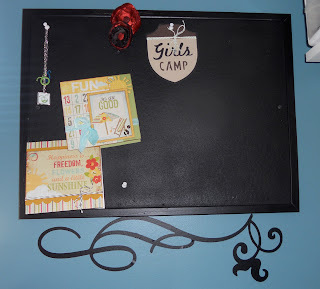 And at the prodding of my friends, I decided to share creative ways to use vinyl in home decor and I'll give you'll a sneak peek at my new craft room. The first project is a simply vinyl cut that I cut thanks to my 12x24 cutting mat and added just below a cork board that I spray painted black. I really like how this turned out. 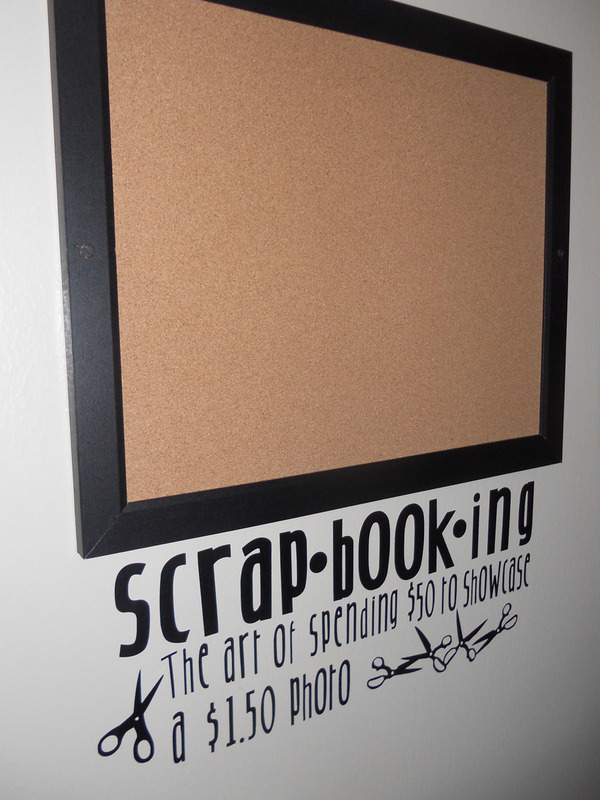 So this definition of scrapbooking I found one night on Pinterest and loved it...had to copy it!! 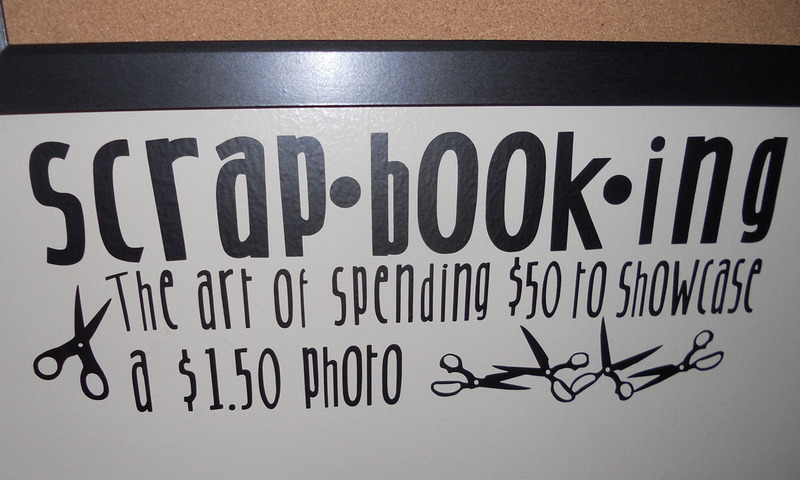 I couldn't do this one without my 12x24" cutting mat either (invest on these if you're doing larger projects). For those of you with a Gypsy, this one I will have the download for the Gypsy file at the end of this post. Okay...you have to admit this is funny and yes it was created between 2:30-3:30am that night!! 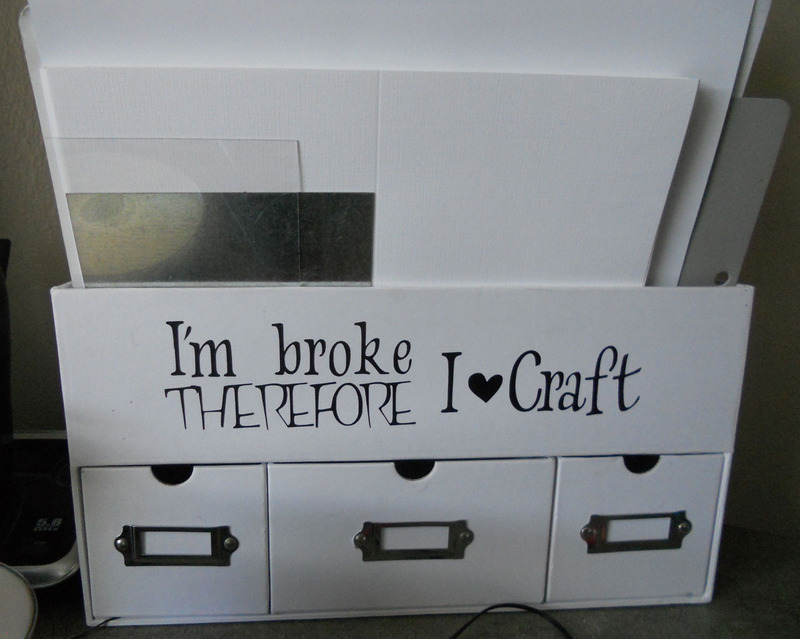 I added this saying, but my husband thinks I should swap it around and say, "I craft-Therefore I am broke." 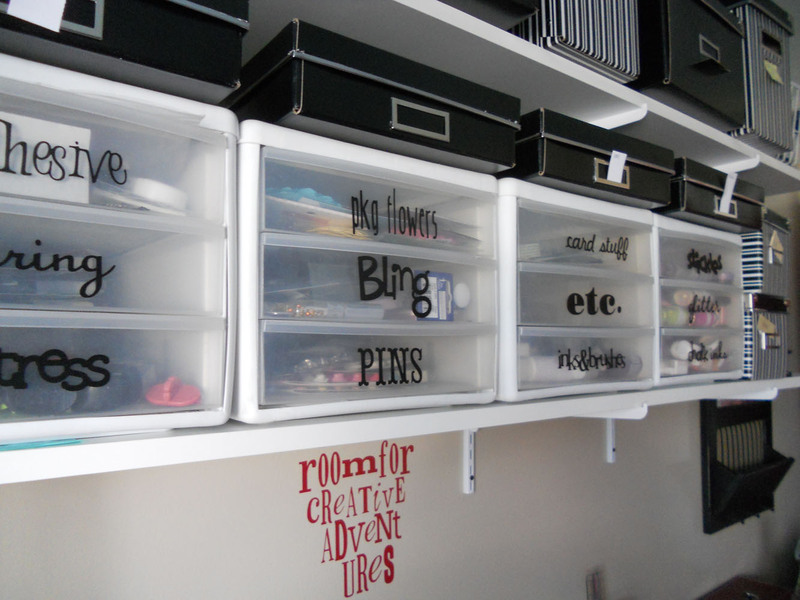 I have 18 of these iris little drawers on a shelf and of course they all had to be labeled. 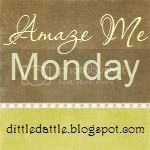 One of the best features of my Gypsy is the ability to "meld" letters together so they cut as one image...love this feature!! Here's a close-up of the "meld" ability of the Gypsy. Here's my next favorite quote I created with the help of my Gypsy and the Printing Press cartridge. 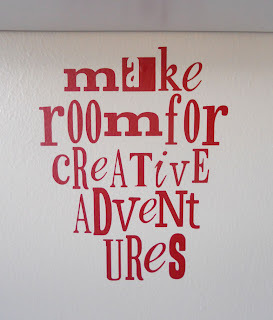 I have this as my screen saver on my computer and love it... especially if you think about the fact I've waited the past 5 years for my "room" to finally be finished!! I lied I really like how this one turned out too. Had a ball combining a variety of colors and fonts to create this quote. I was so excited to find the clock hands on the Gypsy Wanderings that comes loaded on the Gypsy. I even added an i-rock rhinestone in the center of the hands...yes girls, you can heat set it to the vinyl on your walls. Be careful holding it in place...maybe consider tweezers. 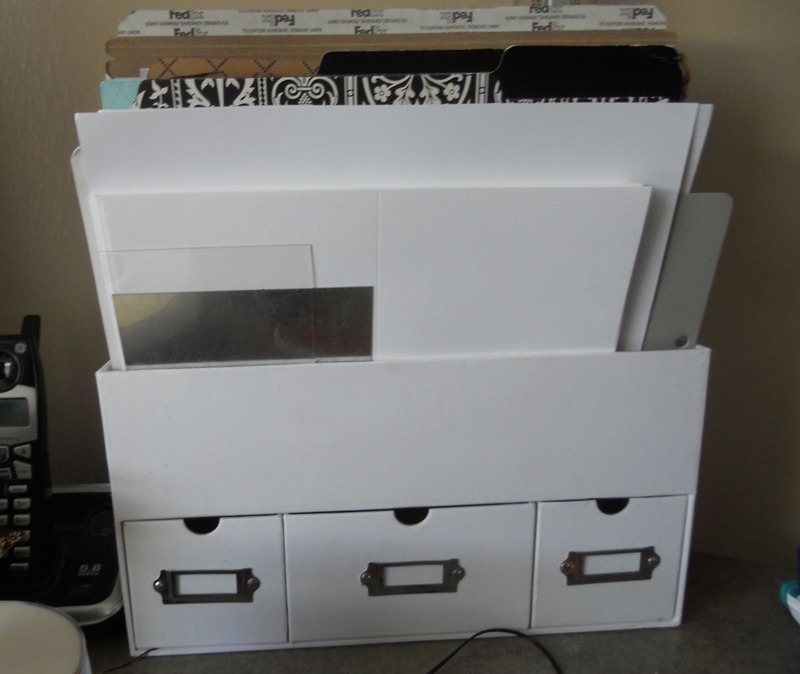 More plastic paper holders/organizers that didn't escape my vinyl escapades. I labeled each with the manufacturer's name on the paper holder they were found in. These in my closet...check out the next photo. This is a longer shot of my closet. 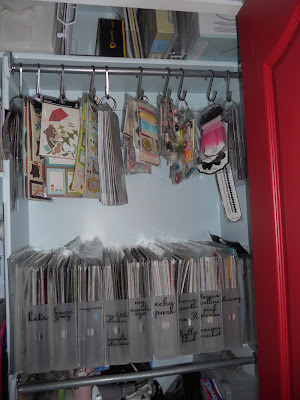 I found the metal hooks at Ikea one day and they were perfect for put the coordinating embellishments that go with various collections stored in the paper holders below. I tend to use more of the embellishments if I see them when I go to pull out paper. 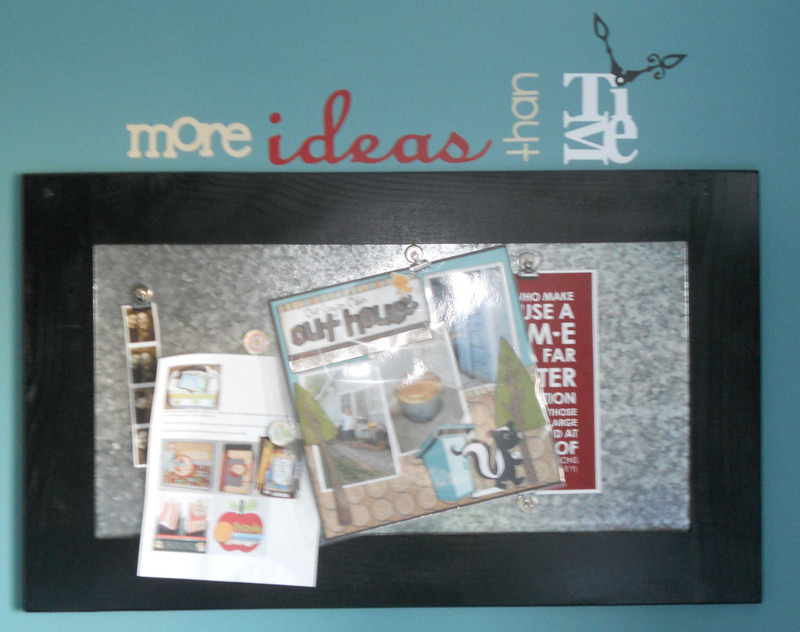 I use to have a peg board in my old office and this is a great organizing feature in my new space. Love it!! 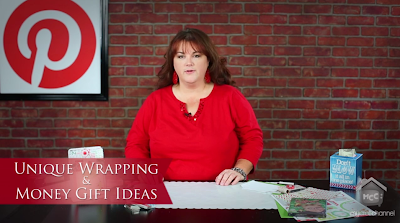 If you've always wanted to try making your own vinyl it's simple and my friends over at Oh My Crafts have a great video vinyl tutorial section on their website. I'll be back soon with more pictures of my craft room (promise). 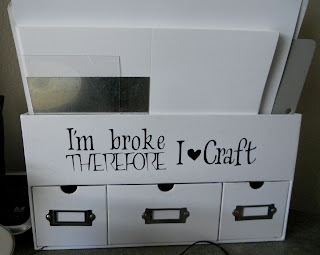 By the way, your crafty space looks fabulous and I love the tongue-in-cheek approach to your vinyl sentiments everywhere. 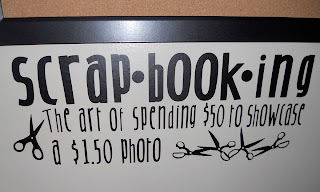 love what scrapbooking can do, and your post on it had me smiling...what else have you been up to??? Melinda beat me to it! I was wondering the same thing!! Nothing is safe in there. If it is still too long, it may be vinyled!! hee!hee! I just got a Gypsy this past weekend!!!! Loaded my cartridges! I like the idea of labeling the cropper hoppers. 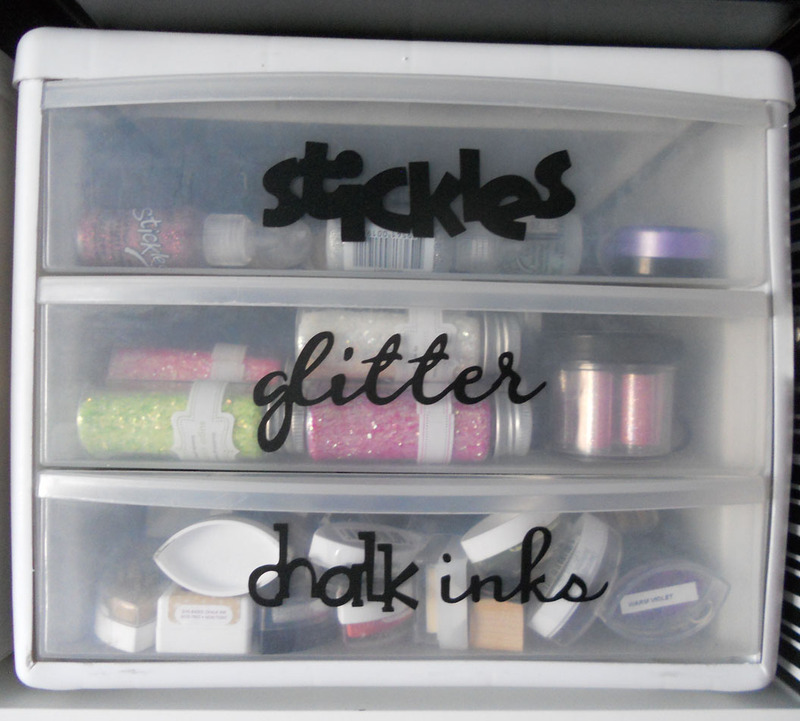 I need some little drawer storage for my little things. 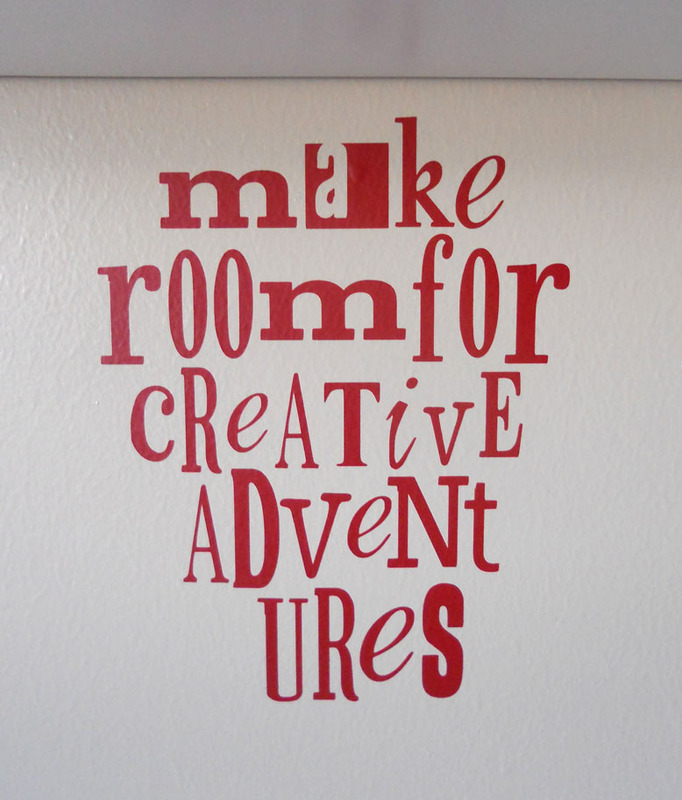 Your room looks great, Lori!! So many fun ideas! Thanks! I especially love your use of the hooks in your closet. Can't wait for more inspiration and pictures. You guys are too funny!! Thanks for the kind comments...and no Melinda my hubby has not been vinyled...yet! Madame Samm...I am not longer an employee of Imaginisce (laid off) if that's what you're referring to, but I will be teaching for them. Thanks again girls...I'm cleaning the entire space so I can share more soon. You go girl!! Looks awesome! 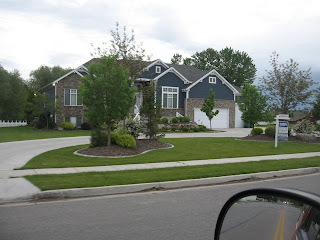 I can't wait to do mine... after flooring! Thanks for sharing the Gypsy files too! Wow, you really went all-out with the vinyl! Everything turned out great! Maybe someday I'll get the motivation to do this in my craft room! 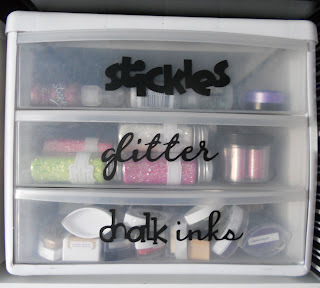 Love all your sayings and your stuff is so organized. 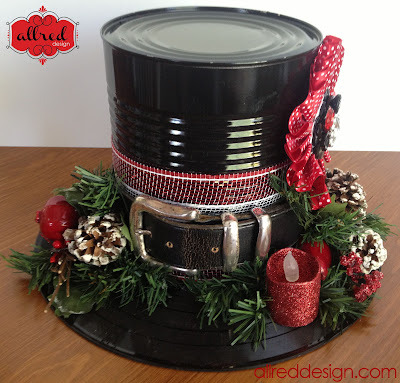 wow- love all your vinyl projects! 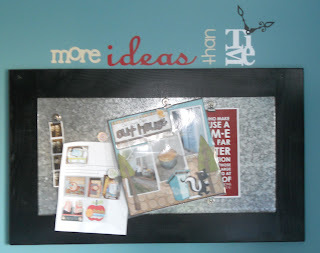 Found you in the “Made by Me Mondays” linky party, hope you'll stop by and say hello!! Oh, I love your new room. Loving all the vinyl too. TFS the downloads!